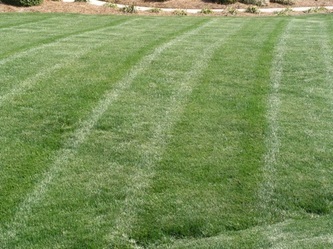 GLS creates unique and functional outdoor spaces that compliment your home and enhance your property. From integrated outdoor kitchens and fireplaces, to seating walls and shading structures, we can help you extend your living space to the outdoors. Pictured Right: Slideshow of GLS' residential outdoor living space design and installation project in Greensboro, NC across from the Greensboro Country Club Farm Course. The project included a new patio, outdoor kitchen, fireplace, fire pit, pizza oven, seating area, built-seating wall and LED outdoor lighting. Outdoor Living Space Design and Installation in Greensboro, NC across from the Greensboro Country Club Farm Course. 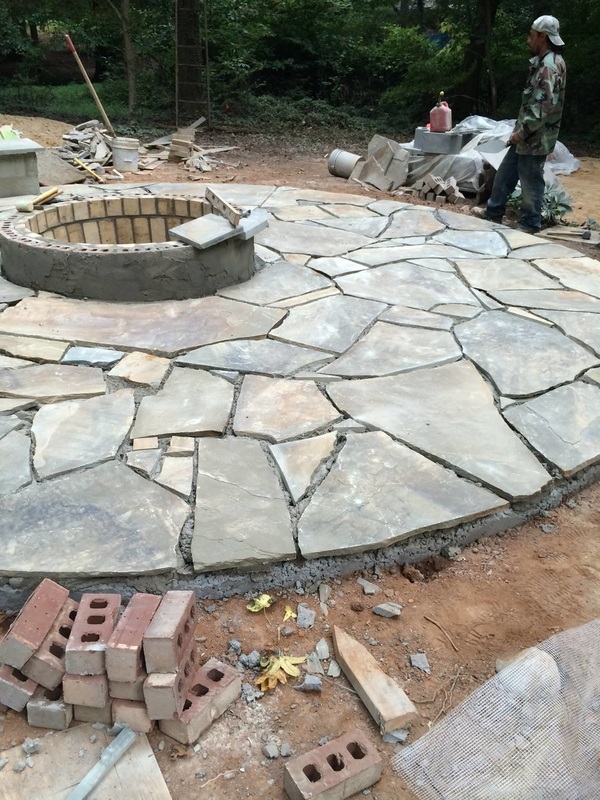 GLS designs and builds creative hardscapes with the highest standards of quality craftsmanship and materials. 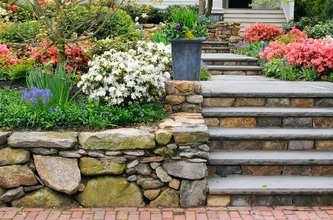 We also offer landscape design plans that are custom-designed to maximize curb appeal while staying within your budget. Pictured Right: Slideshow of GLS' residential hardscape and landscape install in the Daybreak Square neighborhood in Lake Jeanette, Greensboro, NC. The project included a new patio, fencing and landscape enhancement. 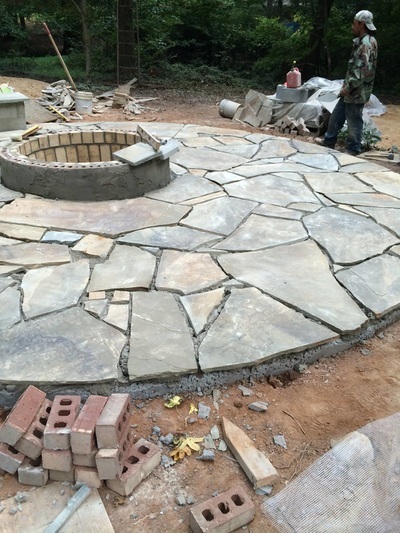 Hardscape Install and Landscape Enhancement Project in Lake Jeanette, Greensboro, NC. All variables are taken into consideration when creating and implementing your landscape design plan — surrounding architecture, sunlight, temperature, water availability — so that finished product will not only meet your expectations, but also thrive. 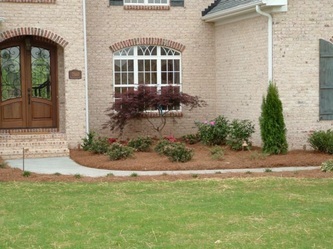 Pictured Right: Slideshow of GLS' landscape design and installation in the Henson Farms neighborhood in Summerfield, NC. 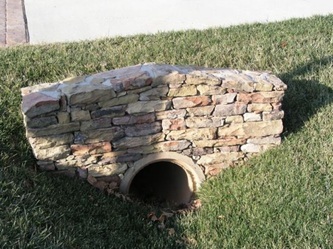 The project included regrading, building a plant berm, fencing, drainage upgrade, installation of a variety of trees, plants, and shrubbery, and landscaping features including pavers, rocks and dry creek beds. 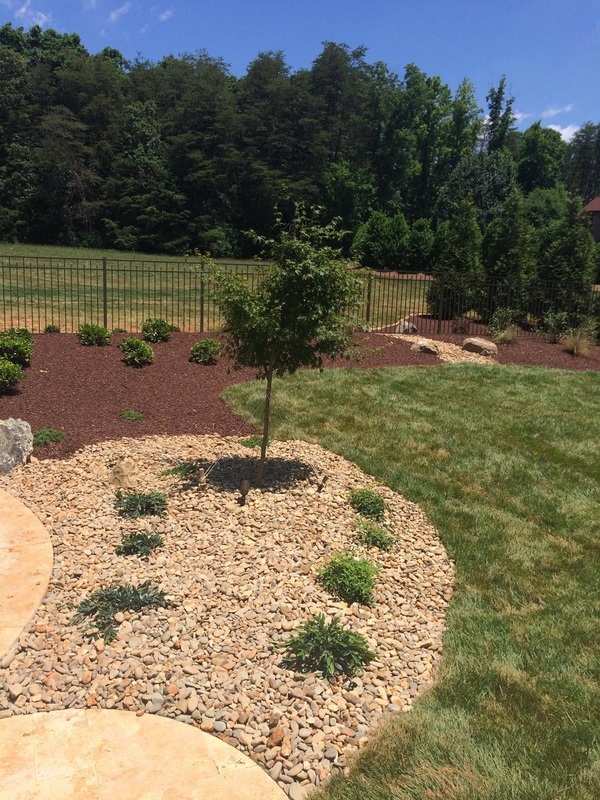 Landscape Design and Installation, Irrigation, and Fencing in Summerfield, NC. 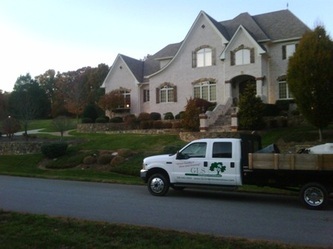 GLS Landscaping and Maintenance is a full-service landscaping, maintenance and snow removal company, serving both commercial and residential clients in Greensboro, NC and the surrounding Piedmont Triad area. "Where Quality is Alive and Growing"